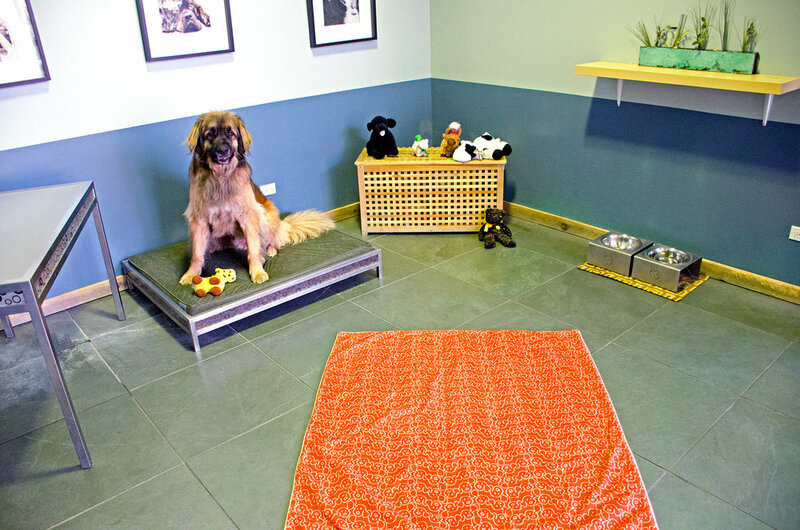 Stay Dog Hotel was founded in 2006 when Michael decided to repurpose his Rockwell Street boatyard into a state-of-the-art center for the care of dogs. His goal was to create a facility that would share the beauty of this river front setting while offering the highest standard of care. 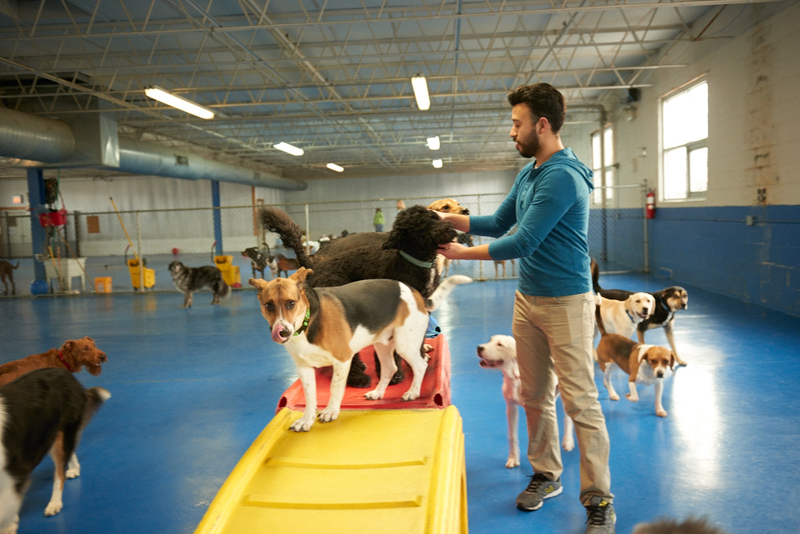 With a variety of boarding options: Suites, Deluxe Kennels and Standard Kennels, along with a 12,000 square foot daycare area, 2,000 square foot fitness area, swimming pool, grooming spa and nature walks along the banks of the river and parks Stay truly offers the ultimate pet experience.